Welcome to Fever Bingo where the musical mix of bingo and instants will get your feet tapping! than your old platform shoes! 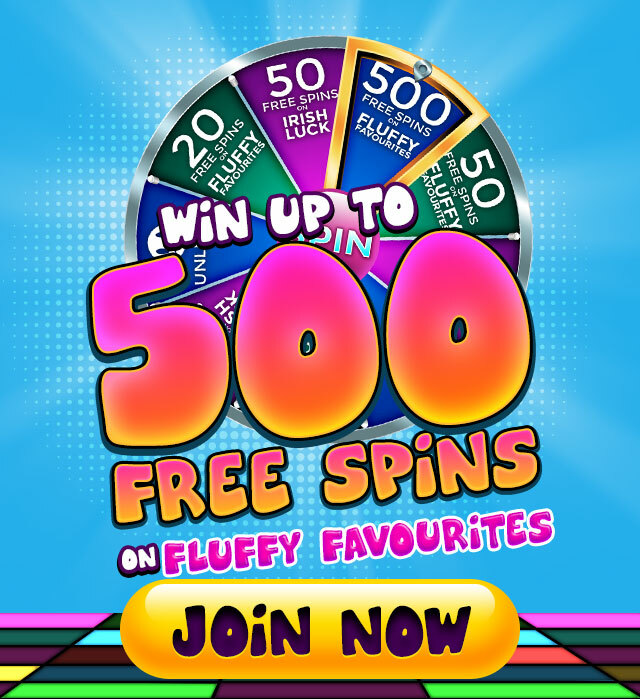 Sign up today and you can claim a free spin of the Mega Wheel and have a chance to win up to 500 FREE SPINS on Fluffy Favourites. We’ll even hit rewind and give you the chance to Spin our amazing Mega Wheel with every single deposit of £20+ for additional free spins! and show off your winning moves by joining FeverBingo.com today. We’ll see you on the dancefloor!